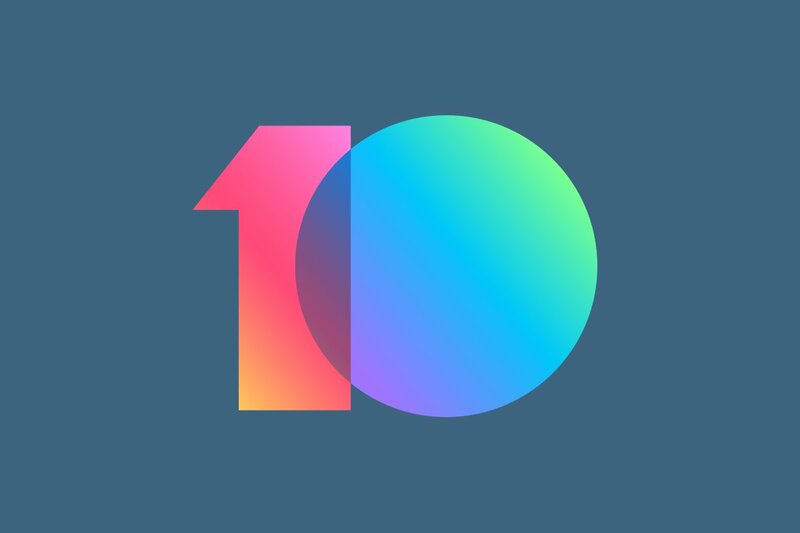 MIUI 10 is the latest version of MIUI, the proprietary custom user interface developed by Xiaomi. MIUI 10 Global was announced in June at the Xiaomi Redmi Y2 event. Since September, Xiaomi has been rolling out MIUI 10 Global Stable updates for many of its devices. The most recent device to get the MIUI 10 Global Stable update was the Xiaomi POCO F1. Now, the Xiaomi Redmi Note 6 Pro and the Xiaomi Redmi Note 4/4X (Qualcomm Snapdragon variant) are the latest devices to get the MIUI 10 Global Stable ROM. The Xiaomi Redmi Note 6 Pro was launched in Thailand in September, and it made its way to China earlier this month. It has yet to be released in major international markets like India, although we do expect an Indian launch in the near future. The Redmi Note 6 Pro is an incremental upgrade over the Xiaomi Redmi Note 5 Pro, and its list of specifications includes the Qualcomm Snapdragon 636 SoC, 3GB/4GB/6GB of RAM with 32GB/64GB storage, 6.26-inch notched Full HD+ (2246×1080) IPS LCD, dual 12MP + 5MP (depth sensor) rear cameras, dual 20MP + 2MP (depth sensor) front-facing cameras, and a 4,000mAh battery. It ships with MIUI 9 on top of Android 8.1 Oreo. The MIUI 10 Global Stable ROM for the Redmi Note 6 Pro can be downloaded here. It is based on Android 8.1 Oreo. It is a Recovery ROM, which means that it can be flashed via the MIUI Updater app. It doesn’t require an unlocked bootloader, and users will not lose their data if they upgrade from a MIUI 9 Global Stable build. The build can also be installed via TWRP. The Xiaomi Redmi Note 4/Redmi Note 4X is an older Redmi Note series phone. It was launched in January 2017, and its list of specifications includes the Qualcomm Snapdragon 625 SoC, 2GB/3GB/4GB of RAM with 32GB/64GB storage, 5.5-inch Full HD (1920×1080) IPS LCD, 13MP rear camera, 5MP front-facing camera, and a 4,100mAh battery. The phone originally shipped with MIUI 8 on top of Android 6.0 Marshmallow. Disappointingly, the MIUI 10 Global Stable build for the Redmi Note 4 is still based on Android 7.0 Nougat, and not the newer Android Oreo. The Xiaomi Redmi 5 Plus, Xiaomi Redmi 6 Pro, and the Xiaomi Redmi Y2 are all powered by the same SoC, but they run Android Oreo. The Redmi Note 4, on the other hand, is stuck with Android Nougat. The Recovery ROM for the Global Stable build can be downloaded here, and it can be flashed via the MIUI Updater app without requiring an unlocked bootloader. It can also be flashed via TWRP. * You won’t get tired of natural and ever-changing sounds of the new MIUI. * We simplified system sounds and applied smart filters, so you’ll hear something only when you need to. * Ambient sounds of the forest, beach, drizzle, stove fire, and summer night will help you to relax and focus on what’s important. * With higher swipe response, MIUI feels smoother than ever in all the familiar places. * AI brings Portrait mode to single camera devices! Blur the background on your portrait shots and look as gorgeous as you feel. * Other system apps (including Clock and Notes) got a major revamp too! Credits for the download link go to XDA Recognized Developer yshalsager.